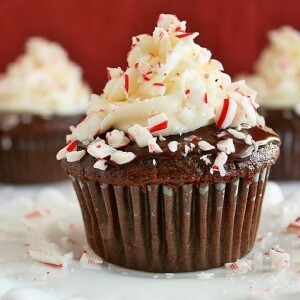 First 5 people to reserve space will receive 10% off holiday cupcake purchases! 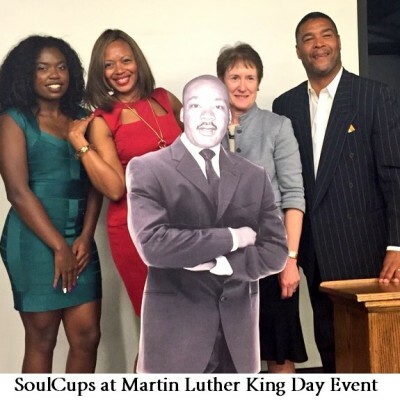 On December 13, 2015, 6:00pm to 8:00pm please come & celebrate the Holiday Season with Soul Cups for a Cupcake, Wine & Cheese Tasting! 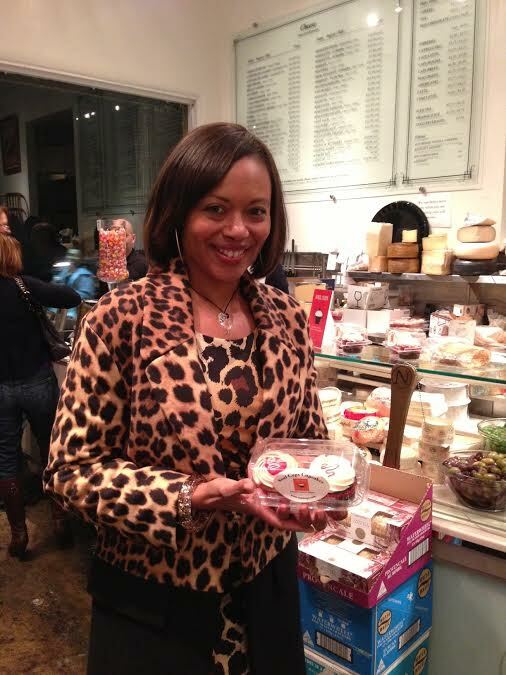 paired with exclusive Wines & Say Cheese Cafe select fromage. 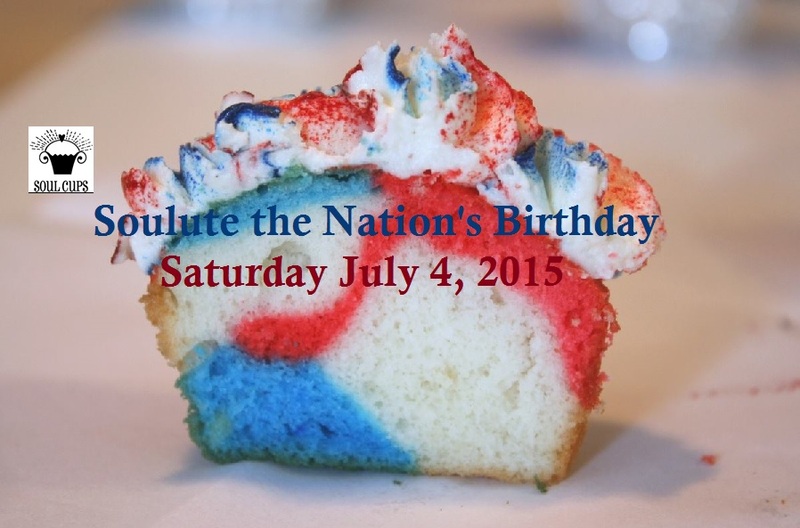 Get your orders in now for your FOURTH OF JULY CELEBRATION! 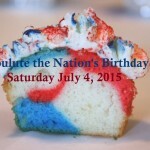 Treat your family and friends to a unique treat, offered in a variety of flavors including Muddy Water Dutch Chocolate, Lemon Drop, Strawberry Swirl and more! 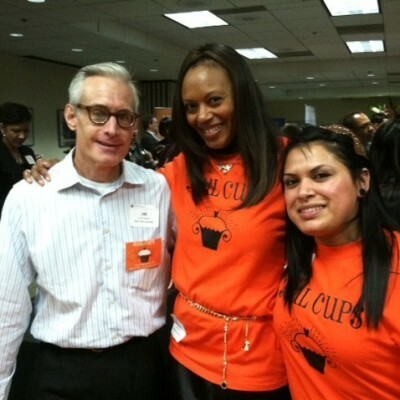 Soul Cups on CUPCAKE WARS! 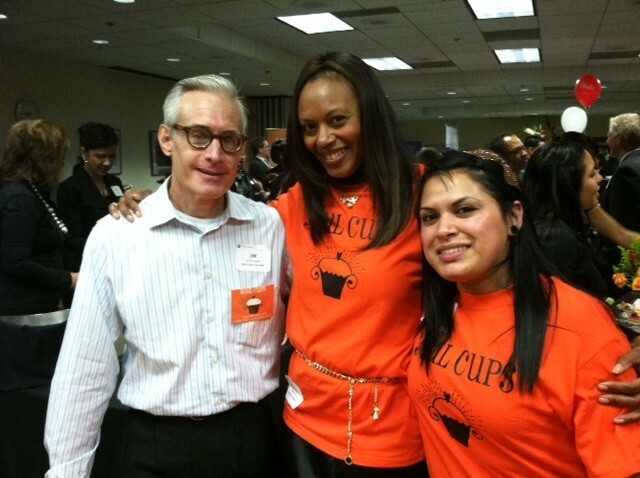 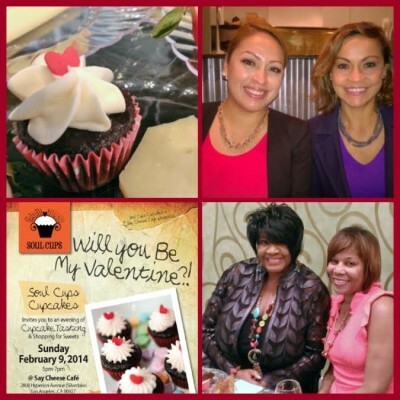 Celeste Alleyne and Soul Cups Cupcakes were featured on the February 22, 2011 episode of Food Network’s Cupcake Wars! 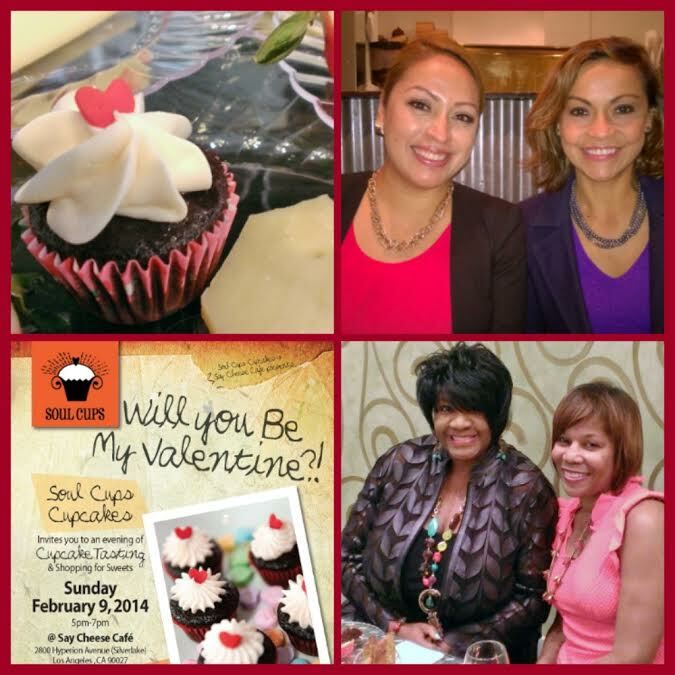 Celeste beat out thousands of bakers who auditioned for the role. 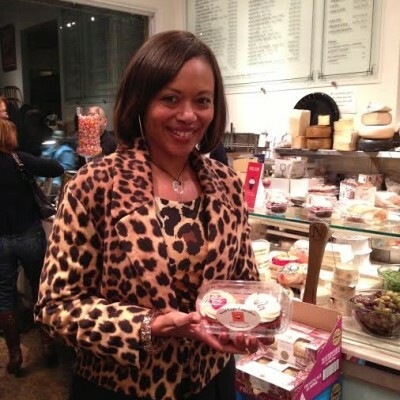 Follow this pro baker at Say Cheese Cafe in Silverlake, CA. 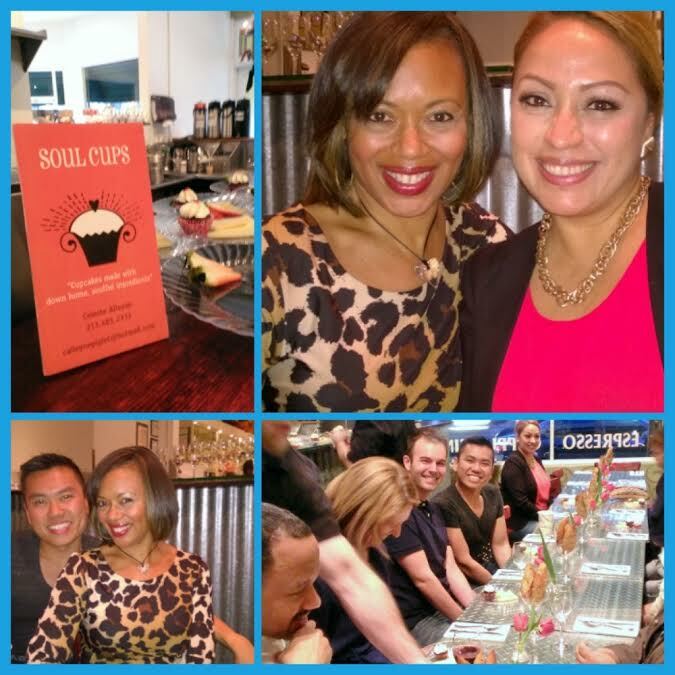 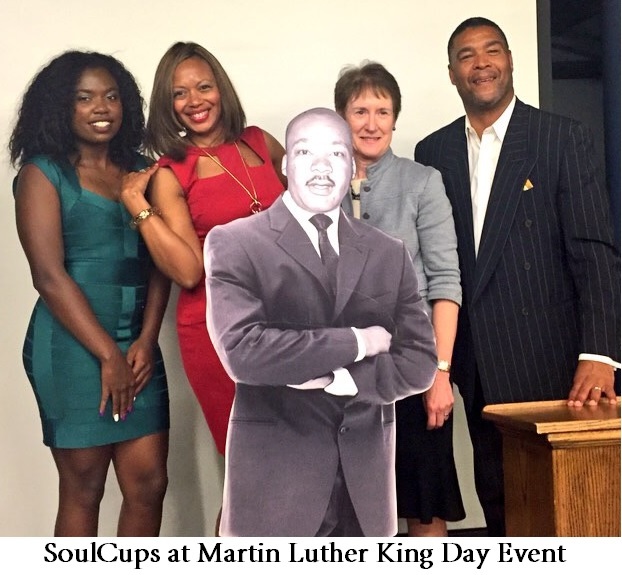 Soul Cups hosts specialty Cuptail parties at Say Cheese Cafe in Silverlake, California. 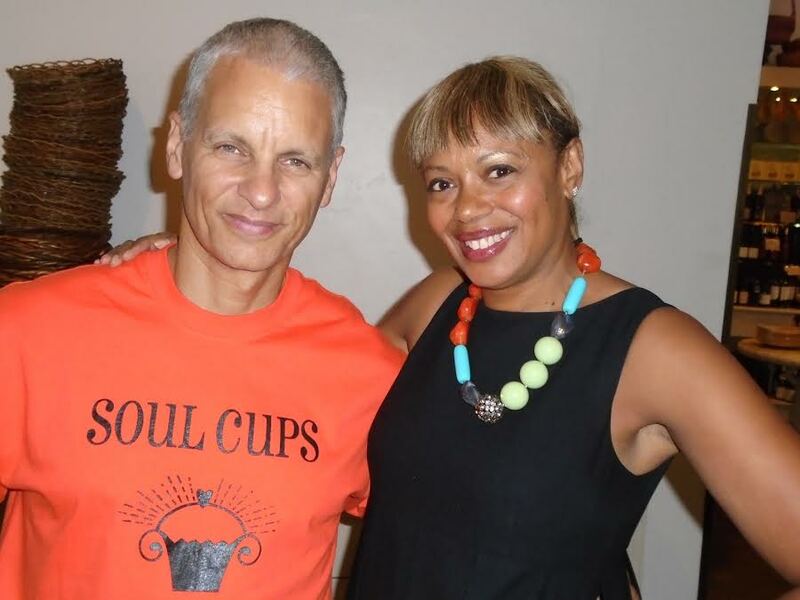 Guests are treated to a special cupcake, cheese and wine tasting-a lovely sit-down affair hosted by Soul Cups owner Celeste Alleyne and Say Cheese owner Glenn Harrell. 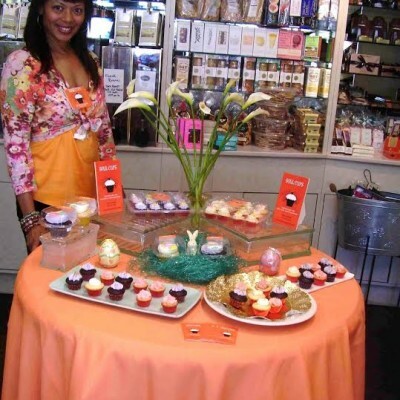 Each cupcake flavor is paired with a special cheese & wine complimenting the essence of the cupcake. 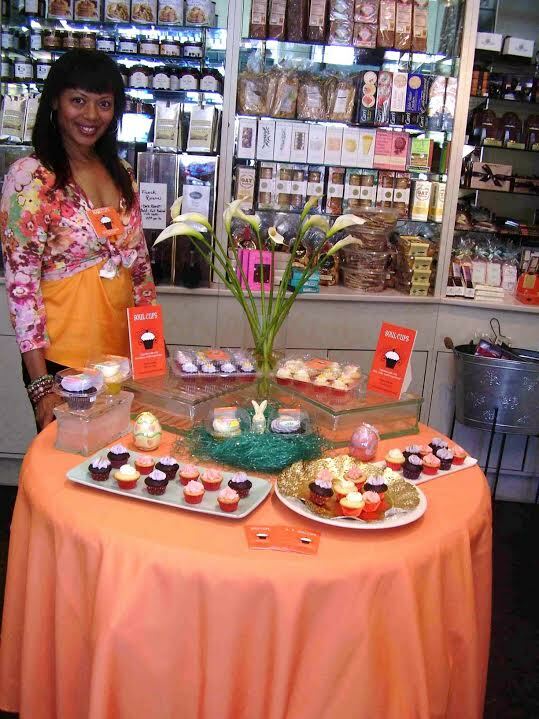 Stay tuned for the next tasting this Spring! 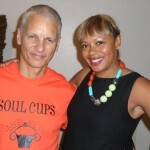 “Like” Soul Cups on Facebook to receive an exclusive invite.